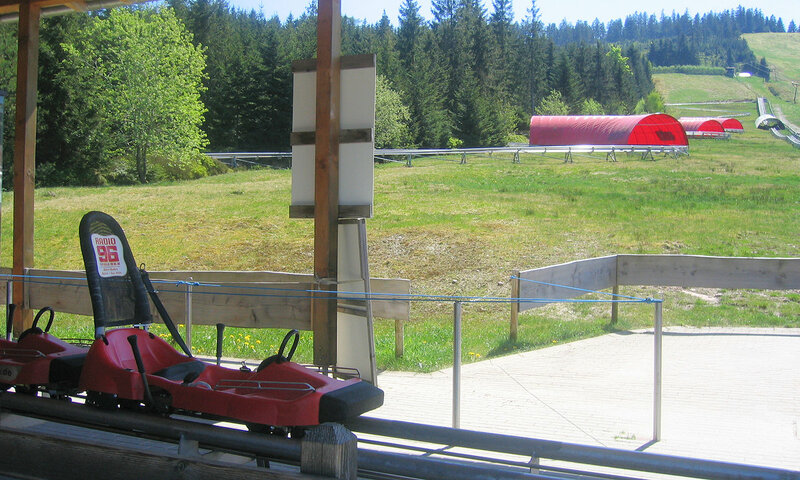 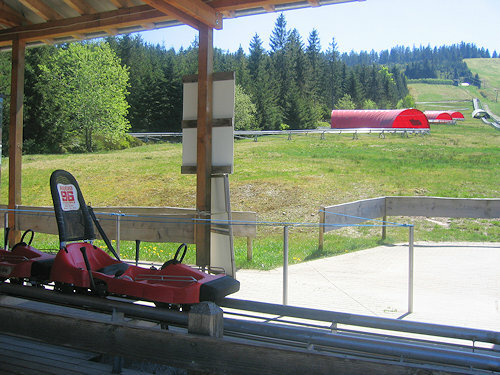 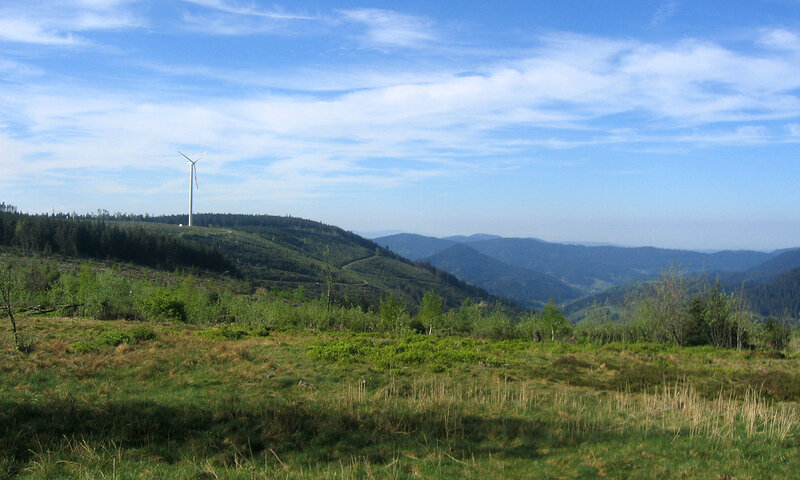 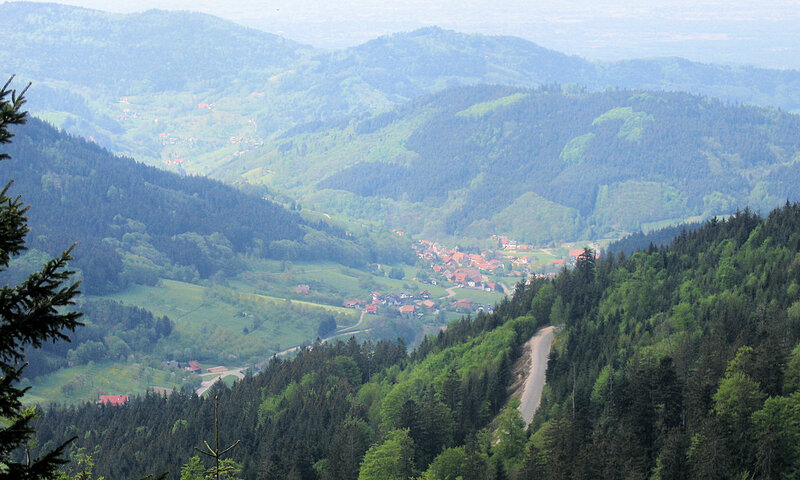 The Black Forest High Road runs over 60 km from Freudenstadt to Baden-Baden. 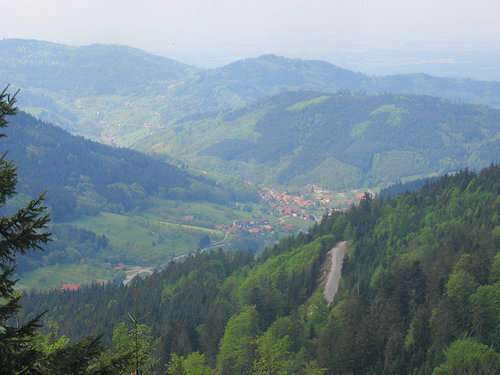 The most beautiful tourist route of the Black Forest celebrated its 75th birthday in 2007 but is still an attractive destination for tourists and locals. 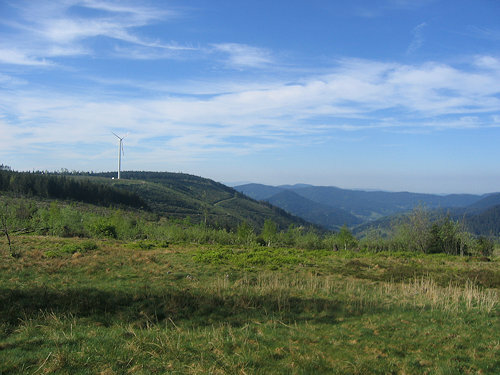 There are magnificent views of the Black Forest valleys, the Rhine Valley and Alsace and the Voges Mountains along the entire route. 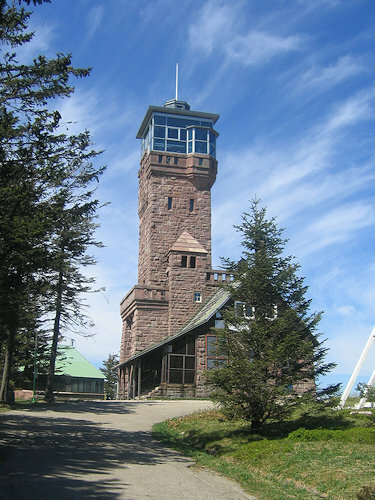 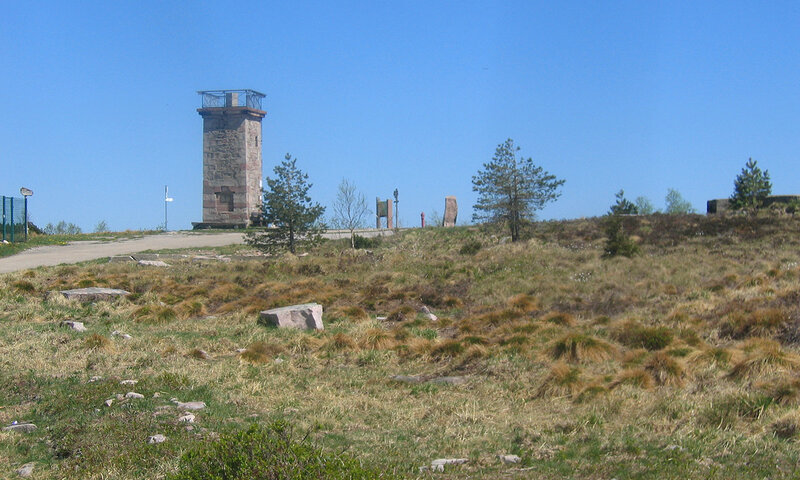 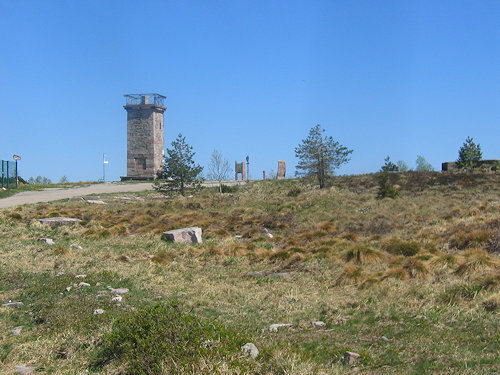 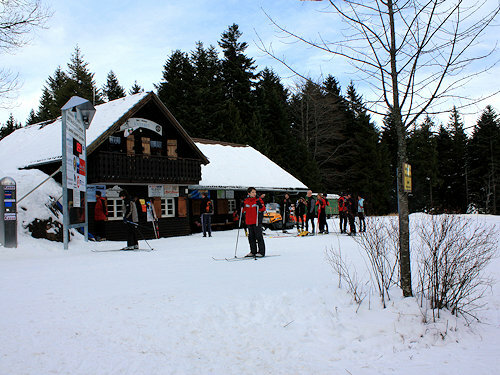 There are also a large number of tourist highlights, such as Lake Mummelsee, the Lothar Path or the newly opened wilderness path on the Bühlerhöhe. 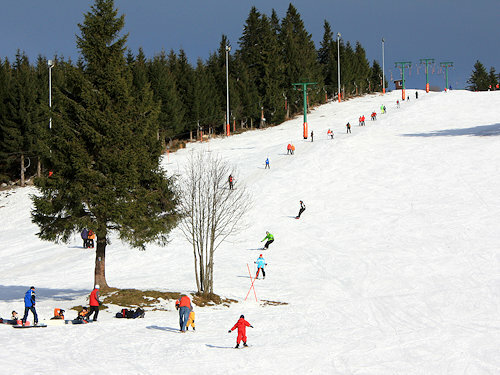 In winter, skiers enjoy themselves in particular. 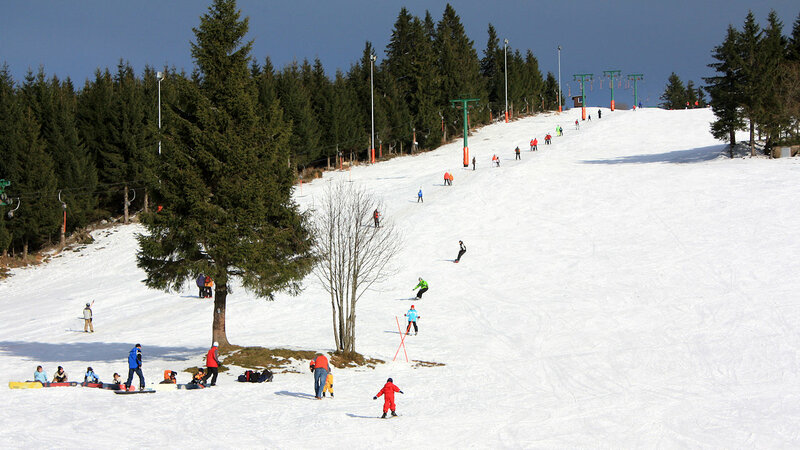 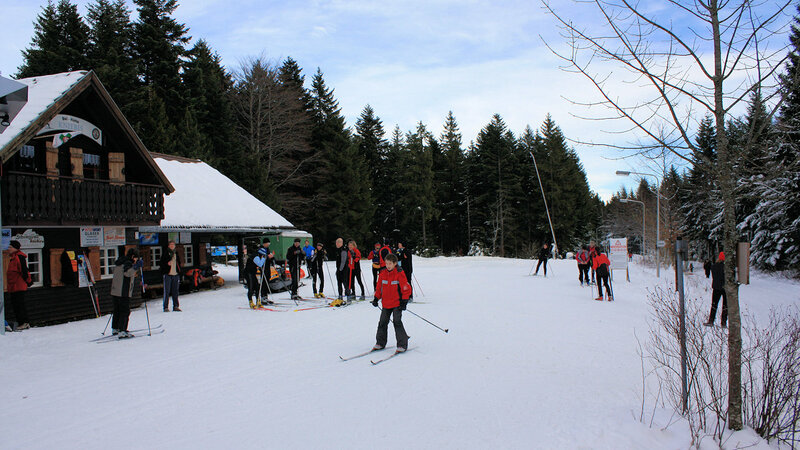 Snow reliability is virtually guaranteed owing to the altitude between 700 and 1164 m. A large number of ski-lifts and a connection to the Nordschwarzwald cross country skiing trail offer something for everyone.